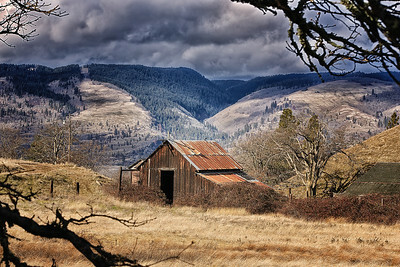 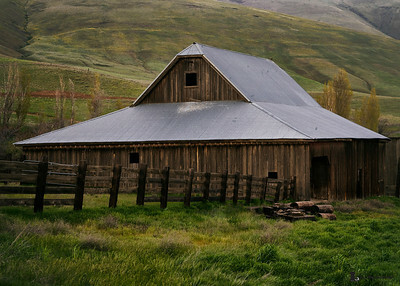 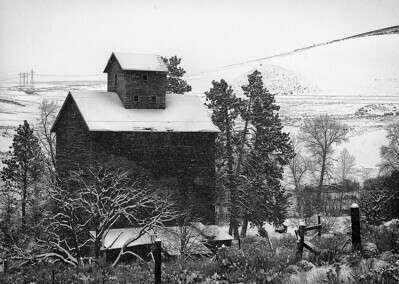 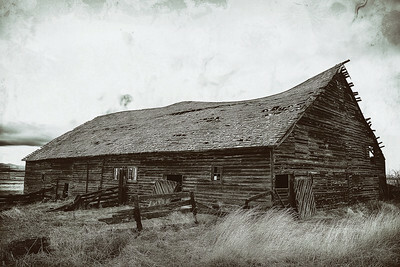 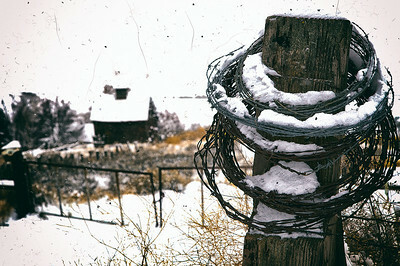 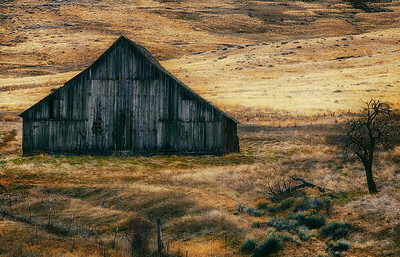 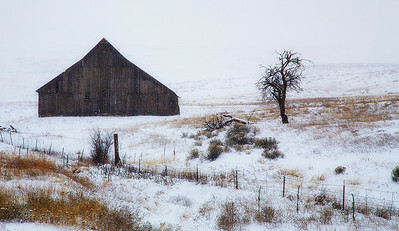 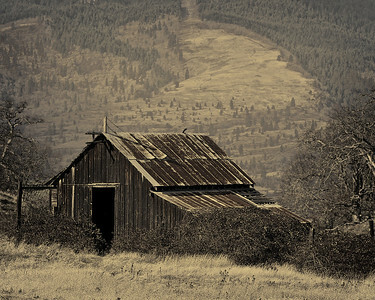 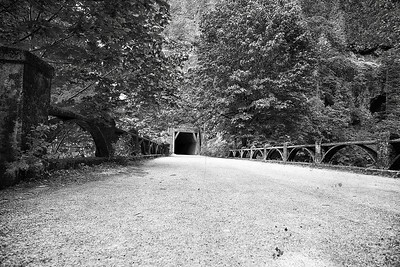 An old farm found along side the road traveling east of the colubia gorge. 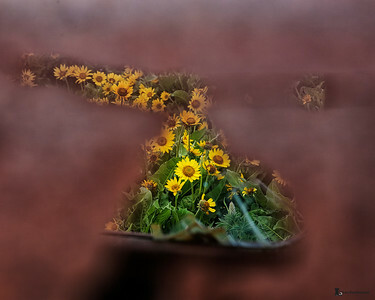 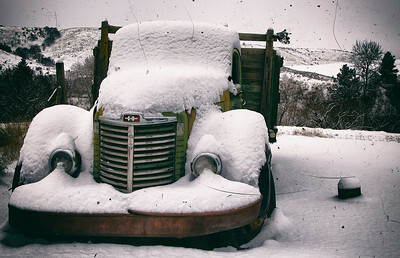 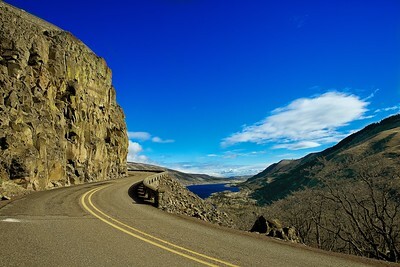 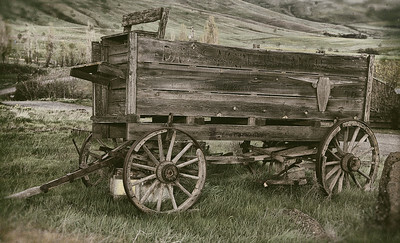 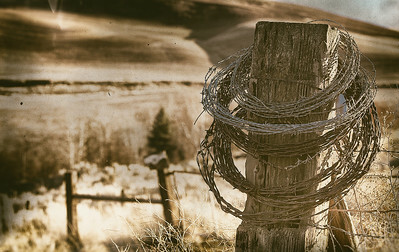 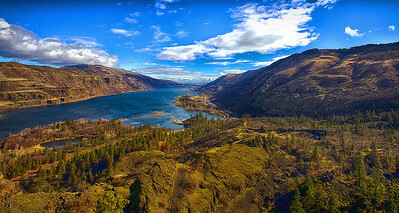 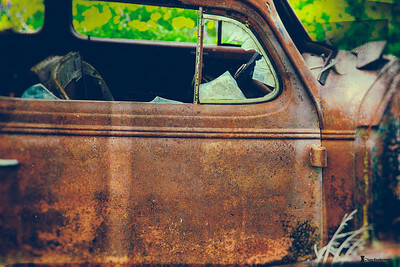 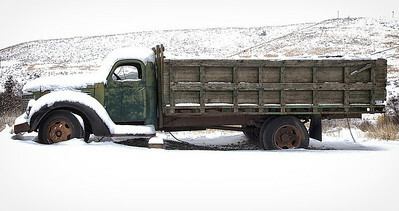 Old truck found on the side of the road just sought of the columbia gorge. 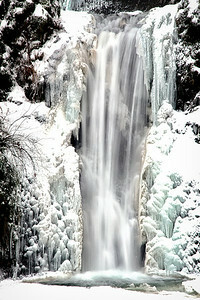 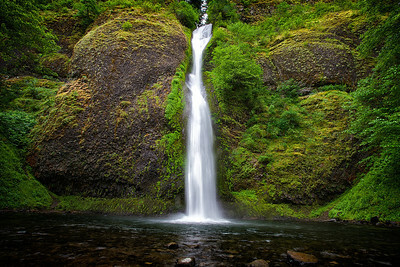 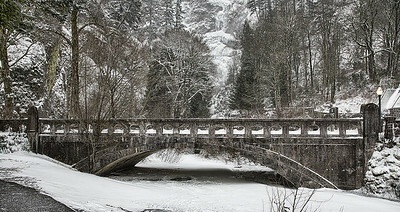 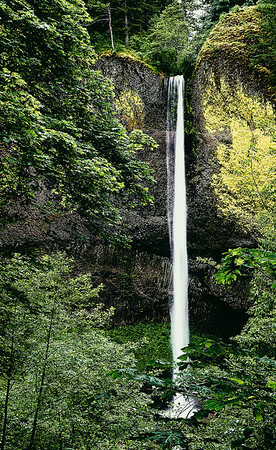 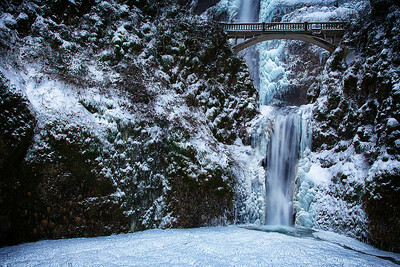 The lower part of Multnomah Fall frozen in the winter. 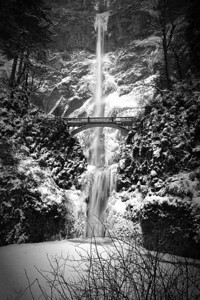 An almost frozen Multnomah Falls. 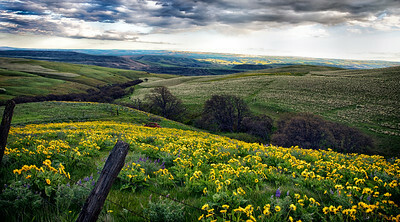 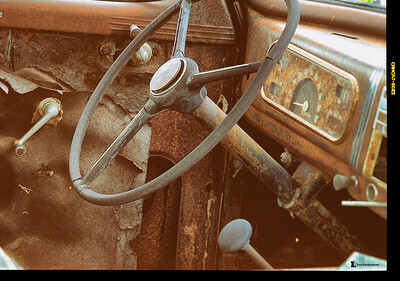 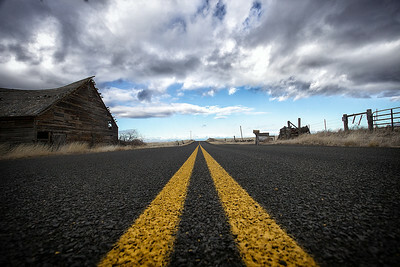 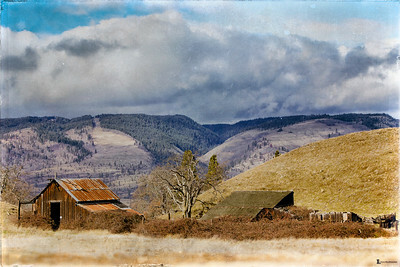 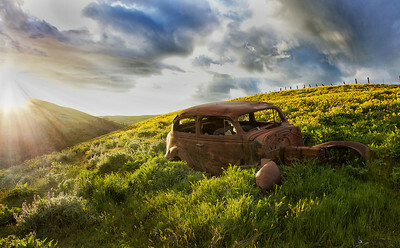 An old abandoned truck just south of the columbia Gorge.